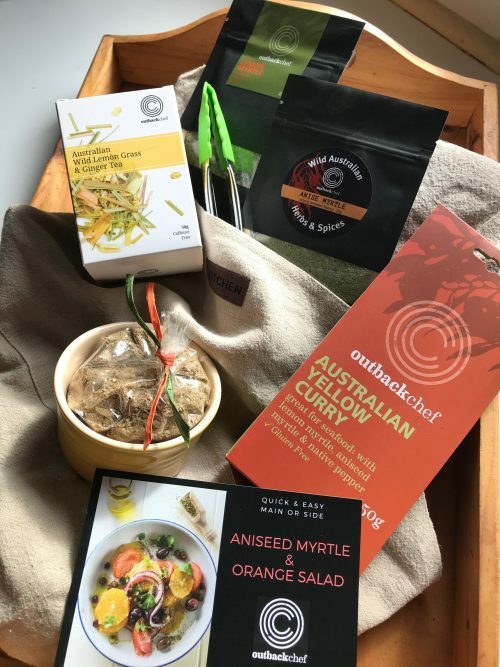 East meets Oz with OutbackChef bushfood curries. A unique flavour and bushtucker experience. 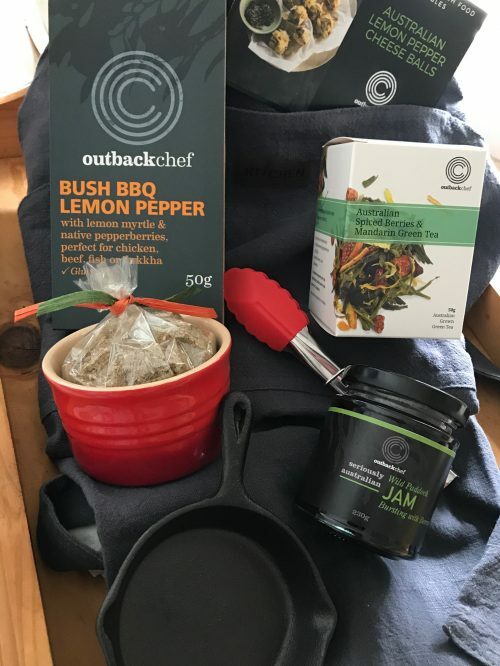 Bushfood herbs like Australian native pepper and Tasmanian pepperberries, lemon myrtle, anise myrtle and many more have added to the OutbackChef range of bushfood curries. There’s a lot of recipes to follow and on each pack recipe ideas. For more info go to Recipes on the OutbackChef website. Want a great tasting, quick and easy to prepare? try OutbackChef’s Outback Bush Lentil Curry recipe. For those new to bushfood and want to try it then the best way to start is by using a couple of bush herbs like lemon myrtle and Australian native pepper. 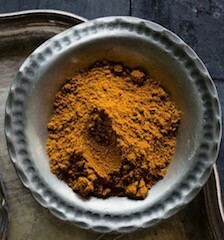 Where you’d use the traditional lemon or lime, try a pinch of lemon myrtle, or use Tasmanian native pepper and pepperberries in place of your regular table pepper. You’re in for a real treat plus you’re supporting Australian growers and wild harvesters.